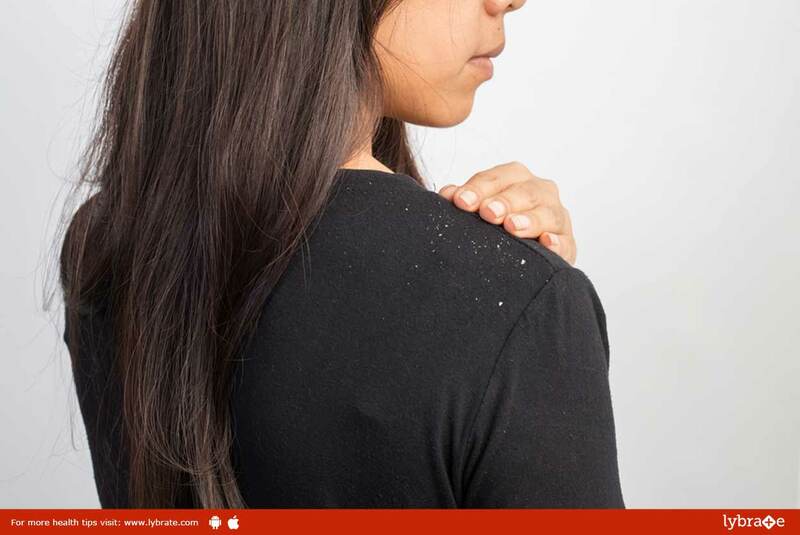 Dandruff is a common skin condition which is characterized by small, flaky, dead skin cells in your hair which cause your scalp to become very itchy. There are many causes of dandruff including dry skin, eczema, psoriasis and even sebborheic dermatitis. Ayurveda is an ancient system of Indian medicine which has been practiced for over 5000 years. In Ayurveda, the imbalances of Vata, Pitta or Kapha aggravation or vitiation are diagnosed through the Pulse Diagnosis and accordingly the treatment is given which gives positive results. Coconut oil is highly sought after in Ayurveda due to the belief that it can nourish the hair and scalp. Applying coconut oil with one teaspoon of camphor to your hair is usually enough to significantly reduce dandruff. For both hair as well as the skin, fenugreek seeds are a very popular remedy in Ayurvedic treatment. Fenugreek seeds can be applied by grinding them out, dissolving them in water and then applying them to your scalp. You can then shampoo it out. Thyme is highly valued in Ayurveda for its healing properties and is also a good remedy for dandruff. Boiling thyme in water, straining it and applying it when it is cool is the preferred way to apply thyme. ← High Blood Pressure – Treat It with Homeopathy!